Shadowhunters, ep2.15 “A Problem of Memory” premieres on Freeform, Monday, July 10th at 8pm. 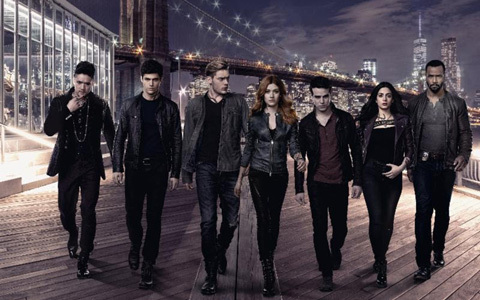 A jilted Simon goes down a dark path while the Shadowhunters plan the transfer of their devious prisoner, Valentine. Edited by me!